GreenApple = STEM + Innovation + Entrepreneurship programs develop curious investigative thinking, incorporate creativity and invite teamwork and collaboration. We strive to develop future innovators by connecting the dots from STEM to Innovation to Entrepreneurship. Hands on STEM is fun! 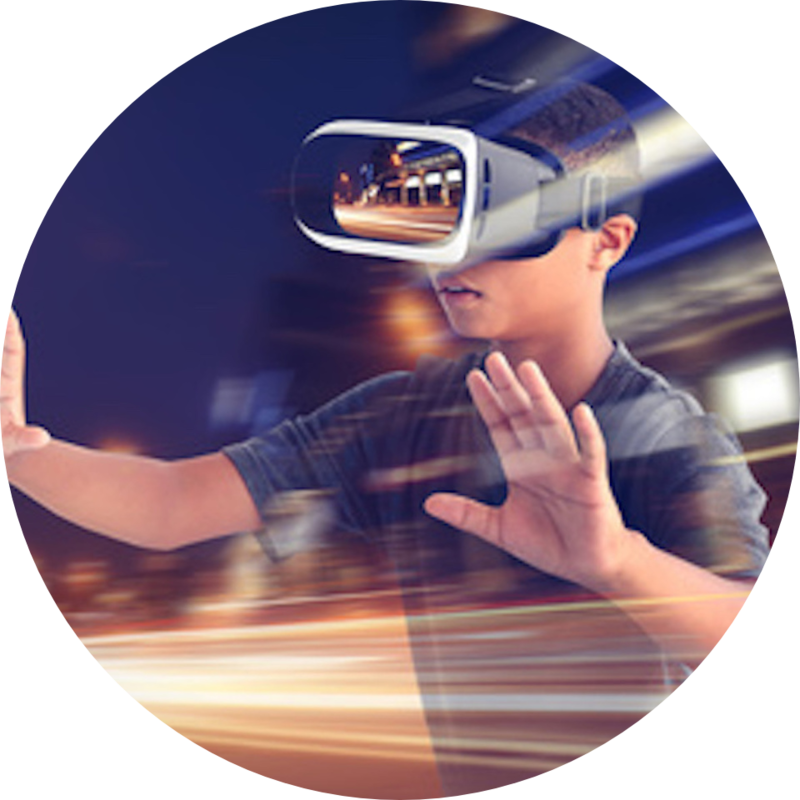 Coding, Robotics, Maker, AR/VR, 3D Print, STEAM Studio and so much more. Hands on activities are driven by the Big Idea, challenge projects, prototypes, testing and reinvention. 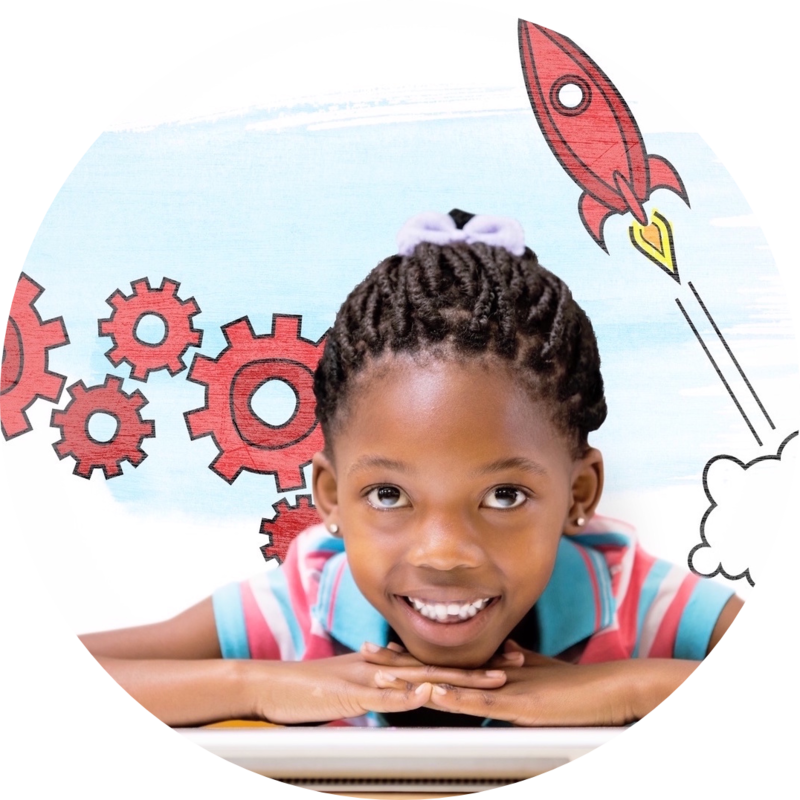 STEM60 To Go is a subscription series of hands on STEM mini courses delivered digitally each month for kids ages 6-14 years. 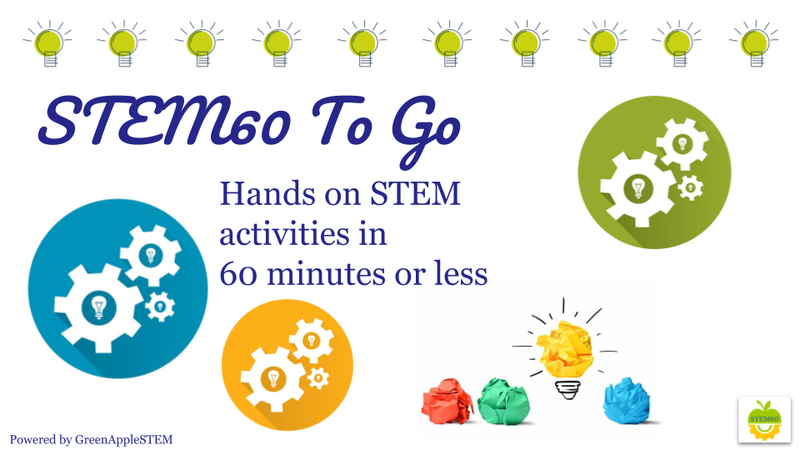 Each monthly STEM60 To Go contains 2 x 60 minute activities. That's 24 activities in the annual subscription bundle. And it's fun!